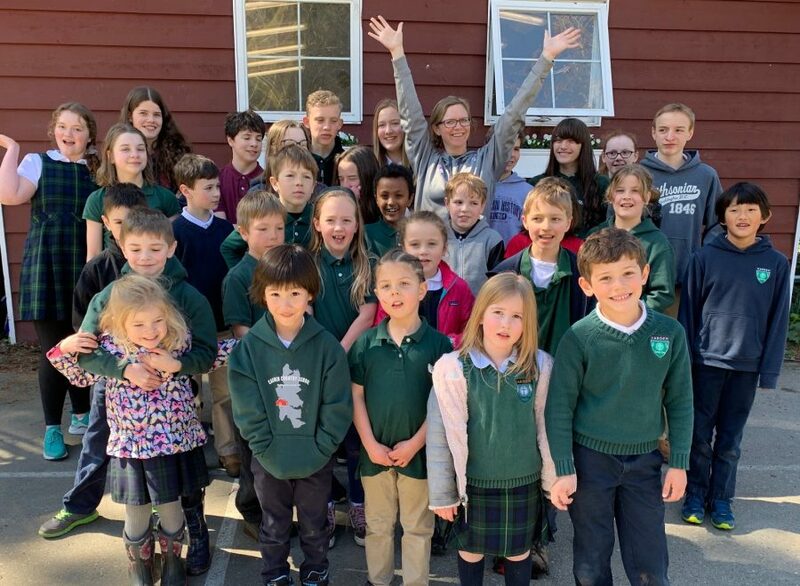 Carden Country School's PE teacher, Mrs. Kristin Gellert, has earned top honors and recognition for her dedicated work with students of all ages. Notably, Mrs. Gellert received the "Washington State Coach of the Year" award for her coaching expertise with the boys' water polo team at Bainbridge High School and the "Double Goal Award" from the Positive Coach Alliance. While returning from California from a water polo tournament, Mrs. Gellert learned that she had also won the "Olympic Development Program Top Coach" award for her work with the ODP Cadet girls. Because of her work with U18 Boys Water Polo, Mrs. Gellert received the "Bill Barnett Award" through USA Water Polo. CONGRATULATIONS to Mrs. Gellert! We are honored and blessed to have you teach our Carden students.